Children and young people have multiple adult mentors of vital faith. Mentoring creates relationships, which in turn help create community within a congregation. It is a way of inviting people to share their lives, their stories and their faith together. It leads to growth in faith in both younger and older people. Mentoring can take place one-on-one, or in small groups. Build on the strengths and resources in your congregation to create intentional mentoring opportunities. Mentoring is most effective if it is a long-term consistent relationship. The longer the relationship continues the more influential it is in the life of the young person. Meeting on a regular basis for at least a year is a great place to start. This gives an opportunity for the young person to develop trust. Caring for young people can be emotionally exhausting; therefore, it is also important that the mentor is involved in a mentoring relationship of their own. 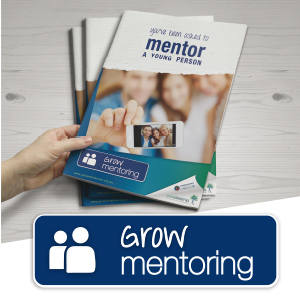 The Grow Ministries Mentoring Resource is designed to assist congregations in ministry to young people. It is filled with frameworks, how to sheets, fact sheets, training power points and videos. We hope you find this resource will provide a comprehensive resource to implement a mentoring ministry into your congregation’s DNA. 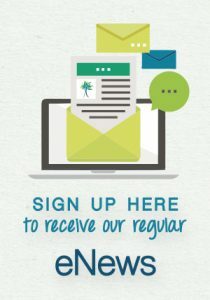 This short video sourced from www.mentoring.org helps to further explain the importance of mentoring.